There’s never too much coffee! 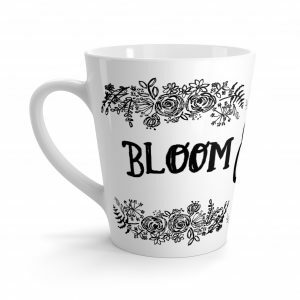 Bigger size white, durable ceramic mug. 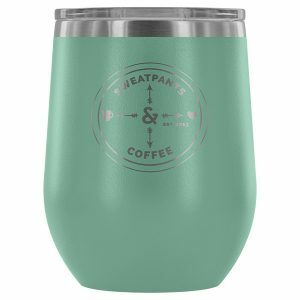 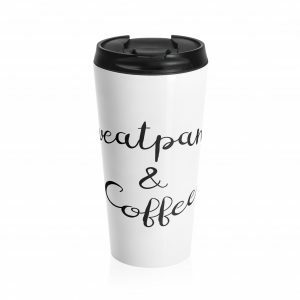 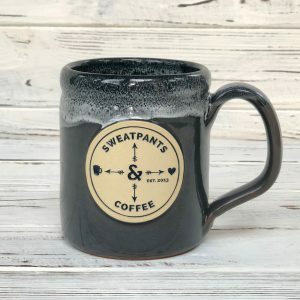 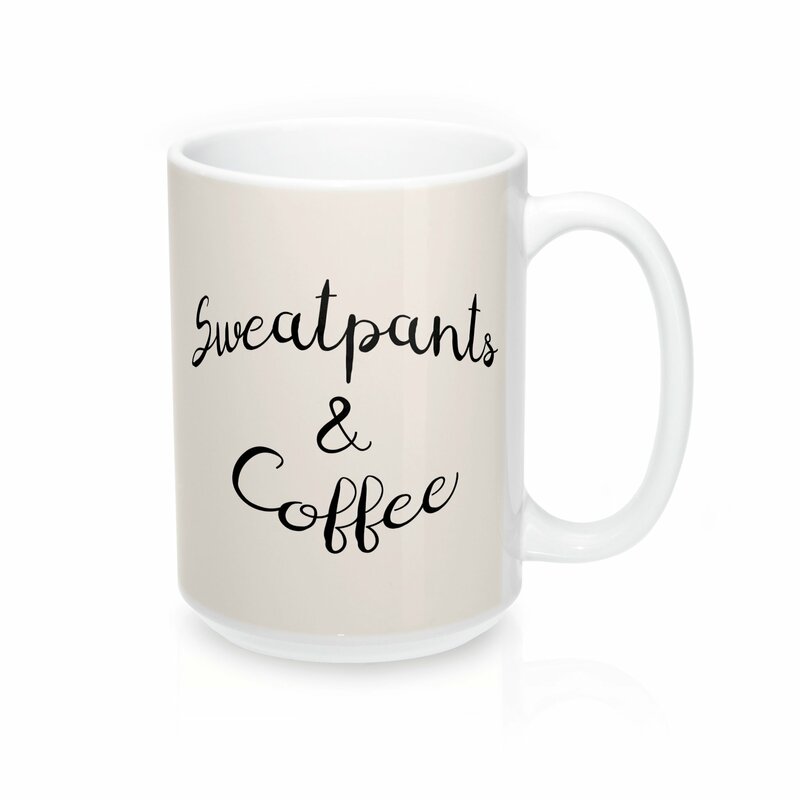 High quality sublimation printing makes it an appreciated gift to every true coffee or tea lover, who always asks for a refill.